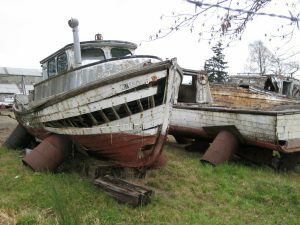 Like the vast majority of the property owned… boats also have a life-cycle. As boats lose days along its life-cycle, it also loses its monetary worth or value. At some point in a boats life, the cost of maintenance and storing will start to overshadow the boat usefulness. Our boat disposal Baltimore MD service may be the most suitable answer to your annoying recurring costs. Boat disposal services are not by any means an easy project. Our goal at We Got Dumpsters is to work with our client to make it as unassuming and stress-free as humanly possible. We Got Dumpsters LLC aims to rid any and all environmental threats related to boat disposal, including fuel, oil, batteries and solvents, making it vital to use appropriate boat disposal methods. We are very environmental friendly company. Being environmental friendly is of utmost importance. With We Got Dumpsters… we make every effort possible to recycle any reusable vessel parts. With services throughout the Washington DC and Baltimore Metro Areas you can depend on We Got Dumpster – Salvage Division to come to your site and remove your unwelcome vessel or boat. 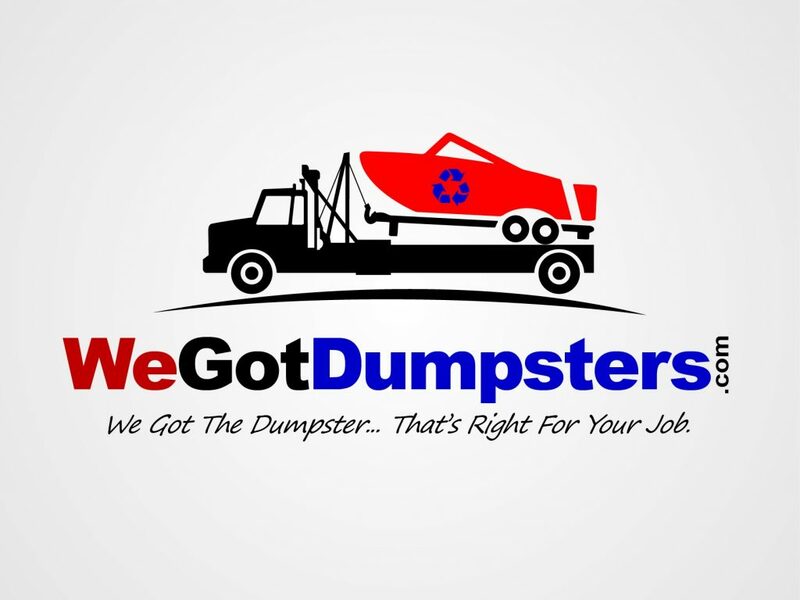 At We Got Dumpsters, we make every effort to be an environmentally responsible company. Our disposal team breaks down every boat in an attempt to recycle or salvage potential boating materials. If you are interested in understanding more about our boat removal services for Baltimore… Please consider giving us a Call today and consult with a customer service team and find out more or scheduling & boat disposal. Do you have a boat that has lost its usefulness? Are you uncertain of how to appropriately dispose of it?  Let the experienced professionals at We Got Dumpsters – Salvage Division help! We specialize in boat removal and disposal in Baltimore and Annapolis, MD. It doesn’t matter if your boat is in storage or resting on your property. 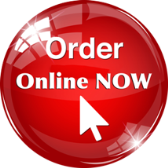 You can rest assured that our team will haul it away for you for an affordable cost. 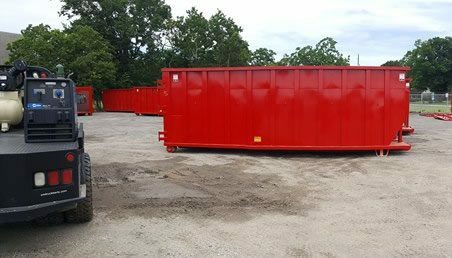 At We Got Dumpsters – Salvage Division, we have the knowledge to dispose of vessels that are made from a assortment of materials, including wood and fiberglass. Our team is well-appointed with state-of-the-art tools and equipment so that we can do any boat disposal you may require. Our approachable staff is standing by at (410) 720-9100 to help you select the best Baltimore dumpster rental for your job.